Augmented reality (AR) is the use of displays, cameras, and sensors to overlay digital information onto the real world. In contrast to Virtual reality (VR), which creates an entirely new world, AR allows us to bring the most useful information from the digital realm and projects it onto the environment surrounding us. Alder Hey Children's Hospital in Liverpool, UK has launched a new augmented reality tablet app for children to entertain, educate, and distract the hospital's young children. In Alder Play, available on iOS and Android, children can choose an animated avatar who will appear on the app as they visit different parts of the hospital and offer them entertainment, information, and support, as well as challenges they can complete to unlock new content. The app was designed to alter a child's experience in the hospital. 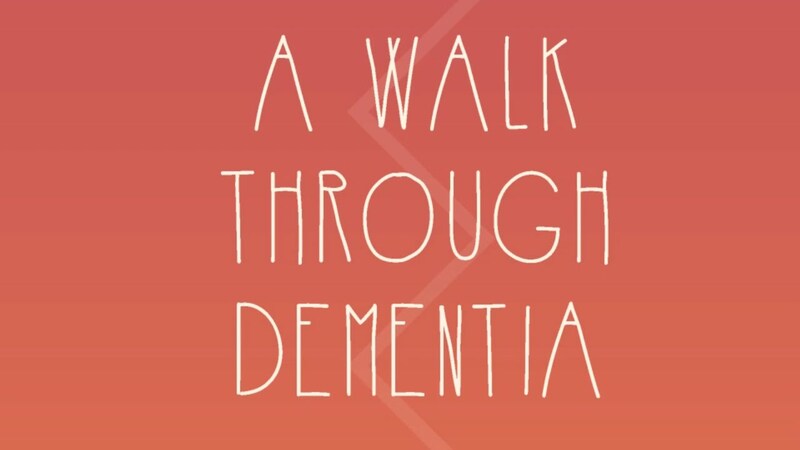 'A Walk Through Dementia' features three everyday situations. In each, we demonstrate symptoms that pose challenges to people with dementia. Many people have a great fear of blood tests mainly because they are afraid that the nurse or phlebotomist does not find the vein at the first time, but it will be a lengthy and torturous procedure. 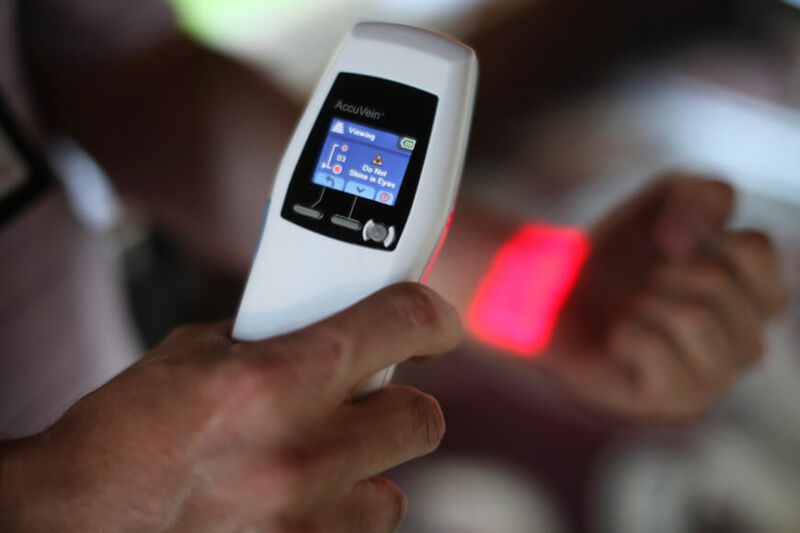 AccuVein uses AR by using a handheld scanner that projects over skin and shows nurses and doctors where veins are in the patients’ bodies. Luciano estimates that it’s been used on more than 10 million patients, making finding a vein on the first stick 3.5x more likely. Glasschair, a new application developed for Google Smart Glass at the Technical University of Munich, offers hands-free operation to wheelchair-bound individuals. This could be a real boon to amputees or those who have lost the use of their hands due to injury or disease. Linked to the wheelchair through an adapter and a Bluetooth connection, the app enables chair control via intuitive head movements and voice commands. What do you think about AR apps? We’d love to hear about other cool healthcare VR applications you have come across. Let us know in the comments section!